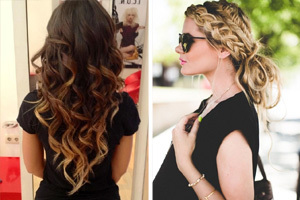 A braid hairstyle can make people girlish, classic or elegant. 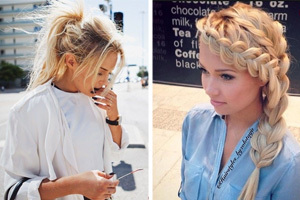 There are more and more creative and luscious braided hairstyles. The crown braid is a special type of braid that travels around the head just looks like a crown. It can bring people a royal vibe if you create it smooth. And it takes on a playful and classical look if you create it messy. 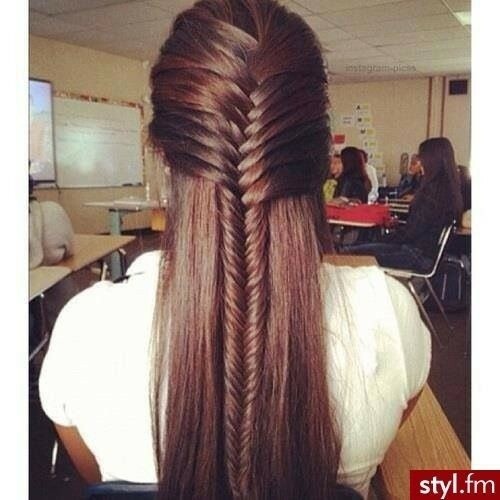 Fishtail braid looks full of bohemian since it is four strands instead of three ones. 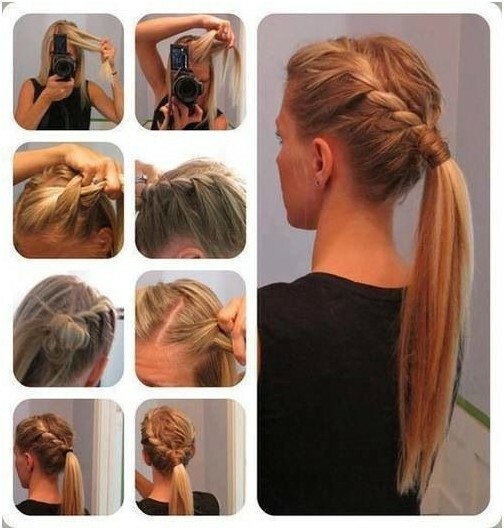 Here, let’s enjoy more braid-inspired hairstyles and create one to make others admiring. This is a daisy braided hairstyle with part hair being braided, looking fun and modern. The top layer of the long bangs is braid down and dragged back mixed with the rest hair that is created into a side low ponytail. A bit of hairspray help keep the loose pieces of hair well. The wonderfully-created braid hairstyle looks like a beautiful piece of art. 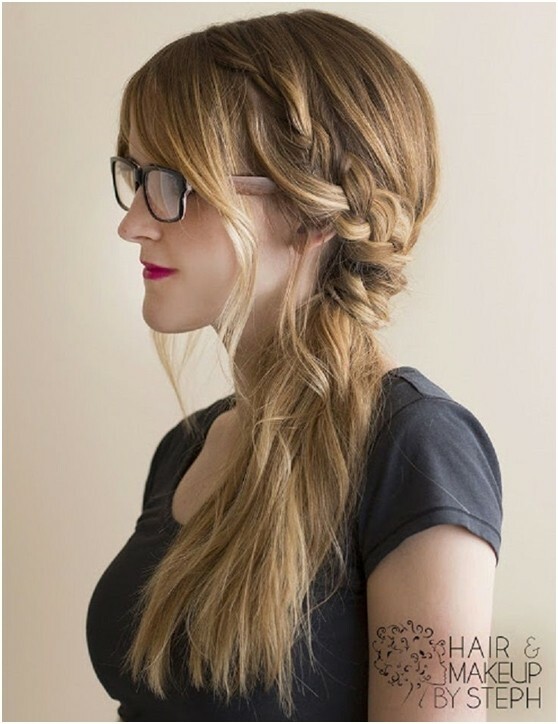 This splendid braid hairstyle is a true eye catcher. It creates people an elegant and modern look. 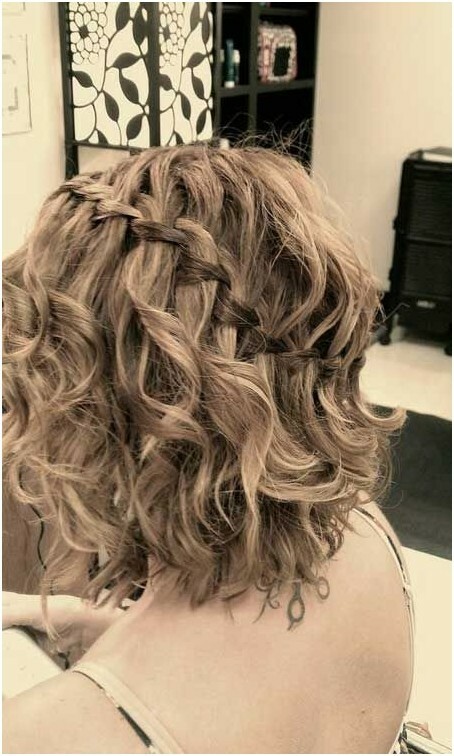 This hairstyle proves that even short hair can be wonderfully braided. 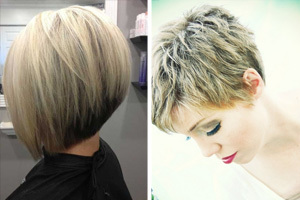 The tilting loose braid makes the short messy hairstyle more enhancing and gorgeous. 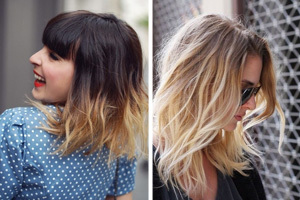 It is a simple yet cool hairstyle for everyday. 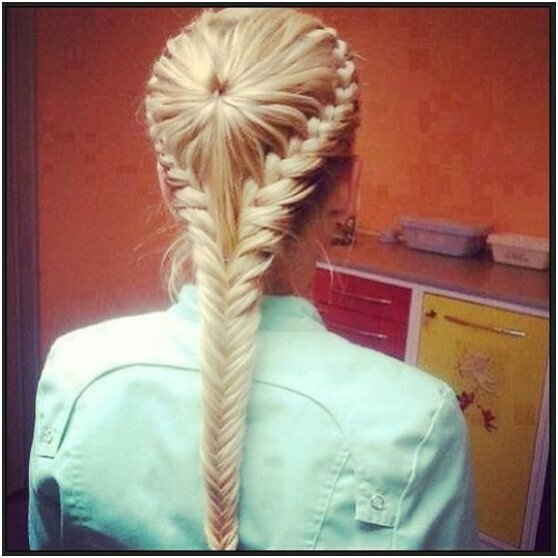 Some of the front hair is braided into two small and cute braids and dragged back. 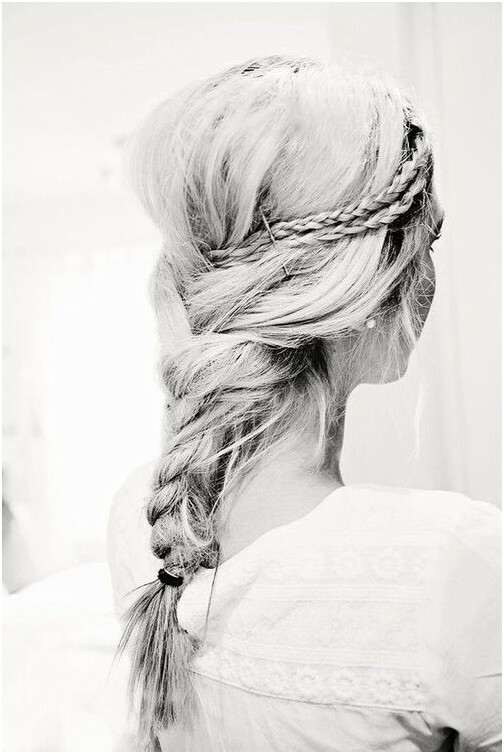 And the rest hair is created into a loose luscious rope braid which adds much volume and fun to the daisy hairstyle. 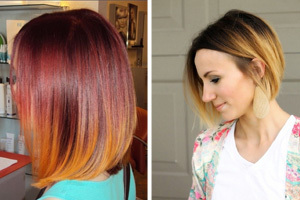 The gorgeous hairstyle works well on straight hair and wavy hair. For more charm, you can add some accessories. The side asymmetry l braid looks tomboyish, modern and luscious. The breath-taking and modern stacked 3D braid works well on straight hair and wavy hair. To make the side braid more special, some ribbons can be added for a gorgeous femininity. 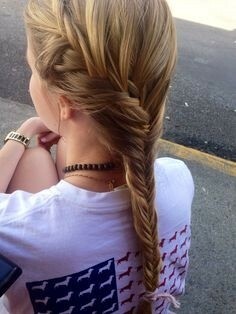 The ultra-long braided hair can enhance your charm greatly. The daisy and luscious long hairstyle is created casually some hair braided. 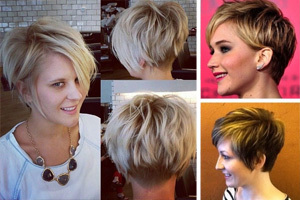 The gorgeous hairstyle can be a cool option for informal occasions. 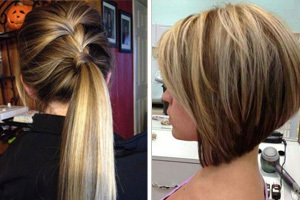 You can braid the hair at your will, while the effect is quite great on the long hair.